Life is never easy. It’s an ongoing battle, a struggle. It is cruel and it is cold. Life is hard. It is made ever harder by being filled with hard choices. Choices where the answer is not readily apparent, forever occluded by the uncertainty of the future. Alternatively, in rare cases, the answer is clear and obvious, but through its choosing opens you up to any number of hardships and unpleasant consequences. For me the hardest of choices comes every morning. It is the choice as to whether it’s worth getting out of bed. Should the day finally arrive when I decide that it isn’t, that is when I know that I have lost. It will be the day that I finally throw in the towel and surrender to a genetic predisposition toward sloth-like laziness. 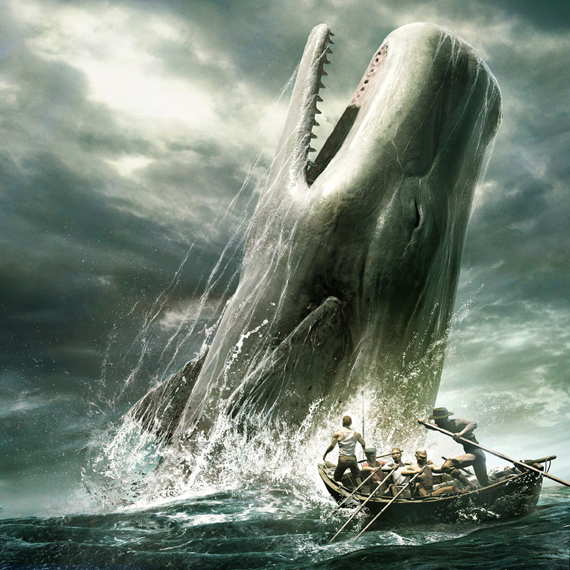 To be swallowed by my own crushing personal inertia, an unwillingness to move or do anything. The bottom of an energy well from which no amount of coercion can roust me. But until that day I keep getting up every morning, fuelled by an empire shatteringly unstoppable quantity of spite and a blind, unrelenting, stubbornness that would put most tectonic plates to shame. I do this because it is habit, for I am nothing if not a creature of it. But most importantly I do it because I know that nothing worth doing will ever be easy. If it is easy then it’s probably not worth doing. As it is with life, so it is with books. Every reader probably has at least one book which has given them a bit of grief. A book which seemingly just didn’t want to be read. Something they struggled with and battled, a book which they slogged through like trying to wade through mire of knee-deep mud. A book which would become their White Whale. For me that book is, and will probably forever be, Gormenghast by Mervyn Peake. Reading it was never, not even for a single minute, easy. Off and on, it took me three years to finish and it very nearly broke me. The prose of Gormenghast is best described as like swimming through treacle. It’s slow, heavy, viscous, sticky, but oh so very, very sweet. Peake was, in my opinion at least, a man who subscribed to a school a thought which had as one of its major tenets: “Why use one good word when you can use twenty really good words.” Of all the books I have ever read Gormenghast has by far and away the richest and most beautiful descriptions, it is a world of such breadth and depth as to be unfathomable to the point of surreality. But like a particularly delicious cake, there’s only so much you can stomach in one sitting. With most hard books I find they get easier the more you read, as your brain adapts to the thick and unusual prose, it was not the case for me with fair Gormenghast. Gormenghast is almost organic, and as the book progresses the world and the words subtly change. It decays. It is a reflection of the man who wrote it, by the time of the third book, the most surreal and most sublime, Peake was fighting a losing battle with Parkinson’s disease. But he didn’t give up, despite his condition he struggled through to the end, even penning the outline of a fourth book which would later be pieced together by his wife and finally released in June 2011 after being unearthed in the family attic. Peake didn’t give up, it didn’t seem right that I should either. Of all the books I have read, I would probably say that Gormenghast has been the one that has shaped and influenced me the most. It was the book that I carried with me through some of my darkest years, years when my emotional state was tumultuous at best. I remember quite vividly struggling my way through the earlier portions of the second book on a train to Peterborough, the carriage all washed out greys and faded blues. It was the first time I had a panic attack. Sudden, unexpected, like thunder from a clear blue sky. Whether it was caused by the section I was reading and the tragic fate of one of the book’s characters, or whether it was caused by something else entirely is something I’ll never really be sure of. All the same it’s an event that’s burnt into my brain, a thing which changed me, a grim milestone of my life. It took me nearly three months before I could bring myself to pick it up and start reading it again. Peake’s Opus profoundly altered the way I write. Before Gormenghast most of what I wrote was very jovial and tongue in check. Afterwards everything got a bit darker, a bit grittier and significantly wordier. Everything I write is now certainly more reminiscent of Peake than the Pratchett it previously was. Gormenghast is not the most enjoyable book I’ve ever read, nor is it the most well written, but without it I don’t think that I would be me. Had I given up at the start because it was “a bit hard” I would have missed out on something which I now view as one of the greatest treasures of English literature. 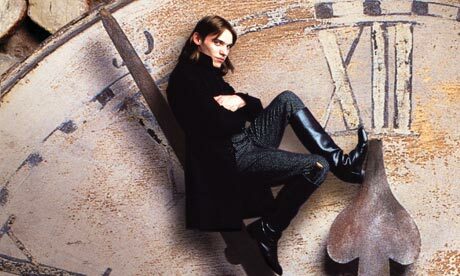 I didn’t give up on Gormenghast, I made the hard choice to keep going. And on that decision, I have no regrets. 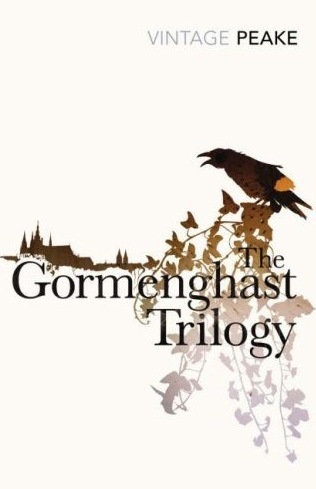 This entry was posted on Monday, May 21st, 2012 at 11:45 am	and tagged with Books, Gormenghast, Hard Books, Hard Choices, Mervyn Peake, Ramblings and posted in Ramblings. You can follow any responses to this entry through the RSS 2.0 feed.